Acrobatic and original, Steffi Kraeker competed in an era that included renowned stars, such as Ludmilla Tourischeva, Olga Korbut, Nelli Kim, and Nadia Comaneci. 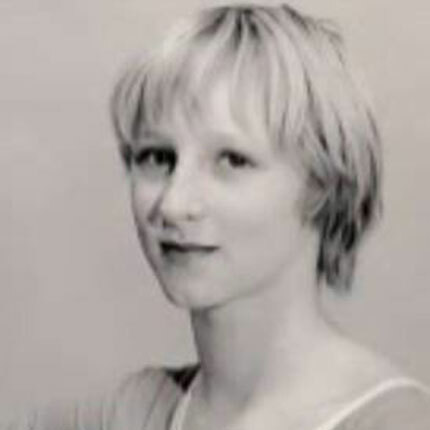 Acrobatic and original, Steffi Kraeker competed in an era that included renowned stars, such as Ludmilla Toursicheva, Olga Korbut, Nelli Kim, and Nadia Comaneci. Still, she mounted the awards podium many times herself, winning four Olympic and six World Championships medals. Complimenting Kraeker’s athleticism was her originality, which could be seen on the balance beam, where she was known for her press to one arm handstand. She was coached at Sportsclub Leipzig and joined the GDR national team in 1976, winning a team bronze that year at the Montreal Olympics. 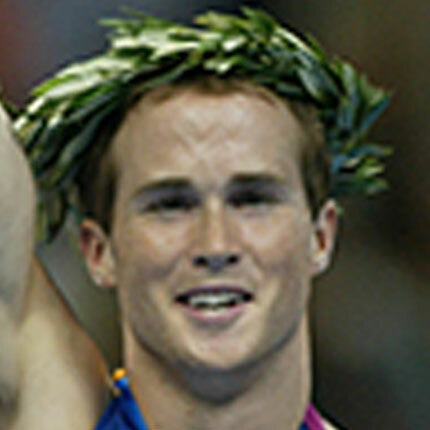 Known for her athleticism, Kraeker won most of her individual medals on the vault, where she performed two difficult versions of the Tsukahara vault. At the 1980 Olympics, she won the silver medal in that event. Also at the 1980 Moscow Olympic Games, her strength and courage were evident as she won another bronze with the team, as well as bronze on the uneven bars. Kraeker competed in three world championships, 1978, 1979 and 1980, and won bronze medals with her team, and on vault, in each of those championships. Complimenting Kraeker’s athleticism was her originality, which could be seen on the balance beam. She was known for her press to one arm handstand. Such skills and combinations helped Kraeker to stand out during an extremely competitive time in women’s gymnastics. After her career was complete, Kraeker stayed involved in the sport as an internationally rated judge, and she earned her doctorate in psychology. Today, she lives with her family in her hometown of Leipzig, and she’s a practicing child psychologist and psychotherapist in her native Germany.